The process of a criminal case can be daunting and very confusing. 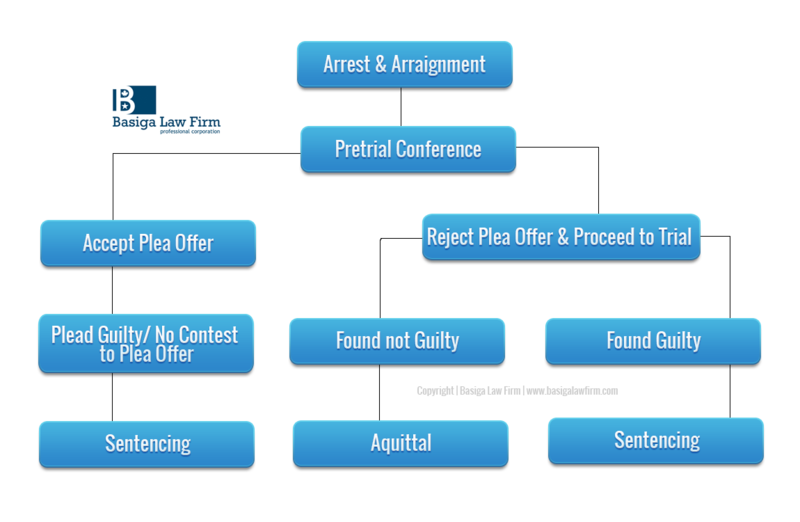 The following flow chart will outline the general procedures and timeline for a standard misdemeanor criminal case in Michigan. This is only meant to be a general guide. Each criminal case is unique. Your criminal case must be evaluated by a knowledgeable BLF attorney to determine the process your case will go through.